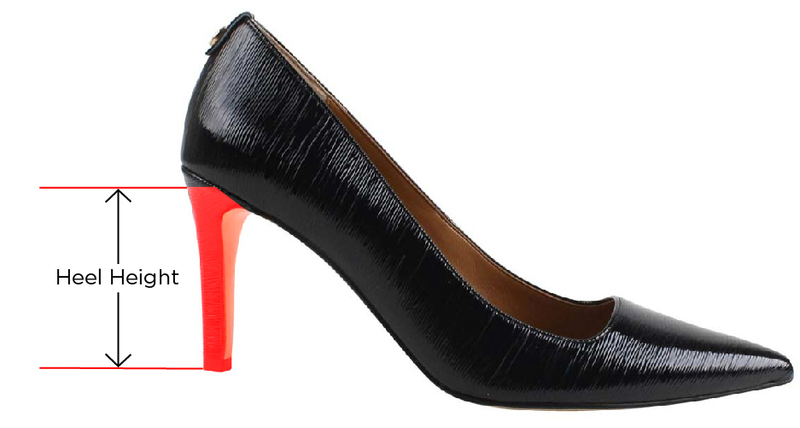 Shop Erma faux patent leather and mesh in Bright multi 1.75 inch heels and memory foam insoles. Sizes 5 to 13. Save 20% off your first full price order.